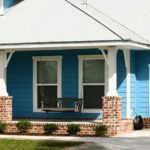 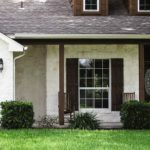 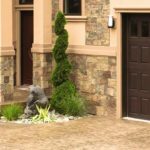 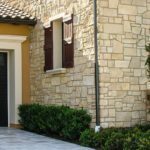 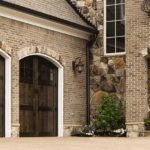 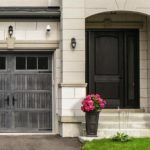 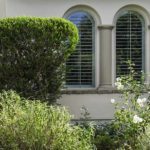 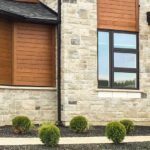 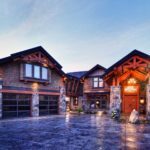 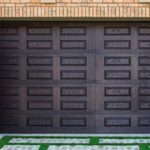 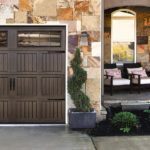 Nothing else can give your home such a dramatic and lasting boost in curb appeal. 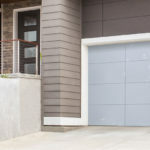 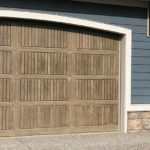 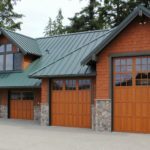 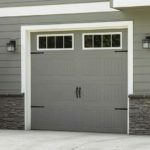 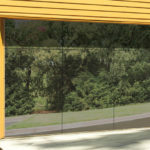 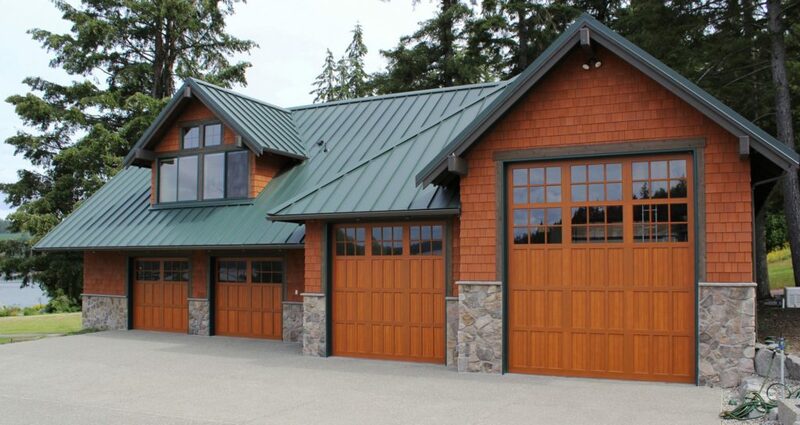 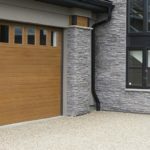 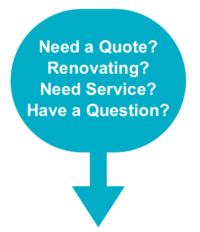 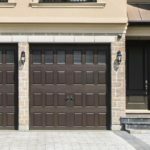 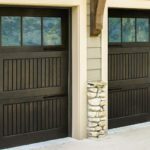 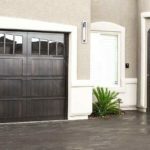 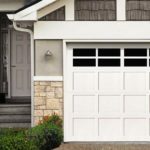 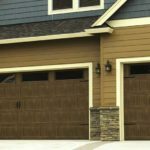 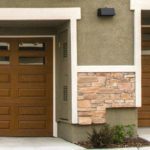 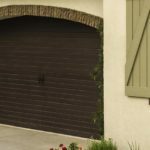 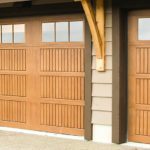 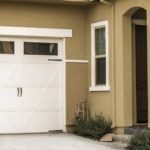 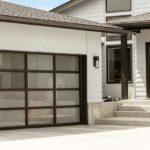 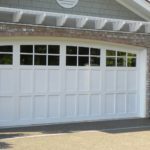 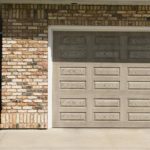 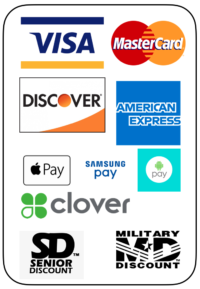 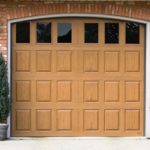 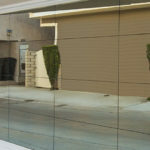 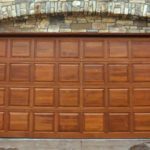 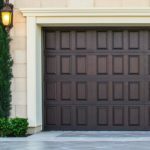 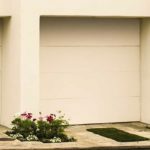 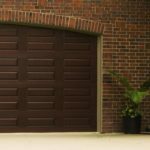 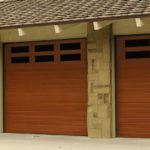 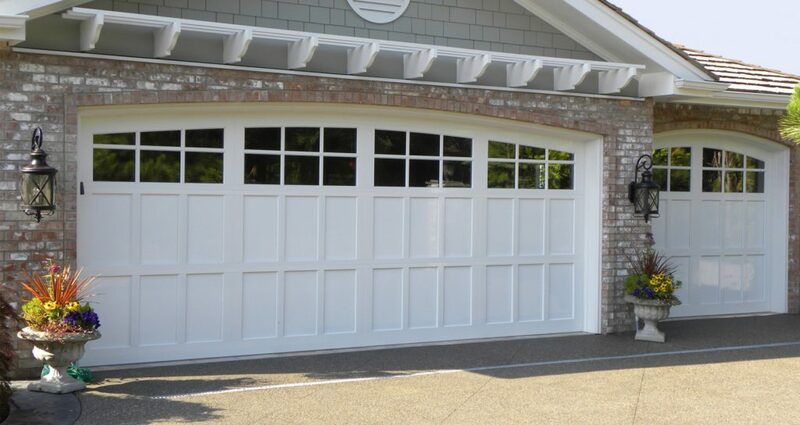 Upload a photo of your home and see how great your new garage door will look. 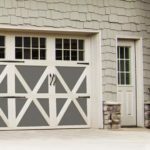 Experiment with panel designs, color options, window styles, and decorative hardware designs. 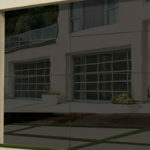 Instant curb appeal awaits you with just a click of your mouse.